When it comes to adding depth and dimension to a room, mirrors are always the way to go! Mirrors can make rooms feel larger, brighter, and more styled if done the right way. 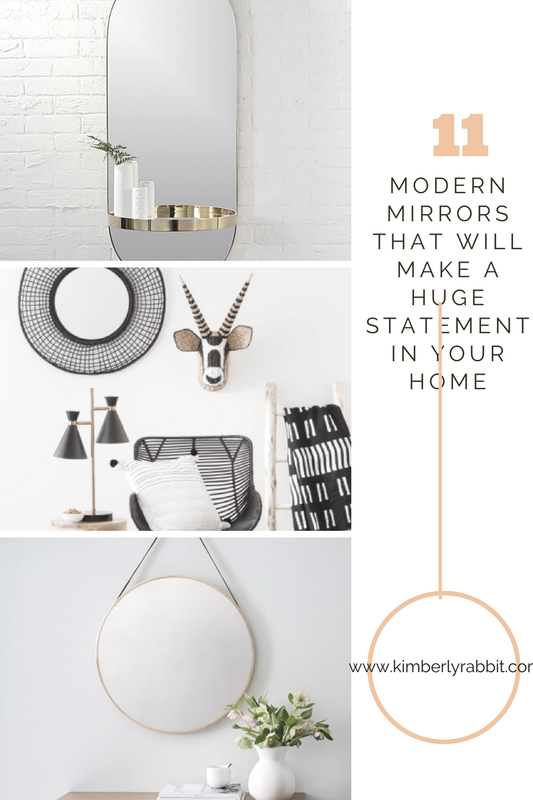 However, mirrors can be costly and heavy so it's important to find the right one that has some serious style impact while at the same time trying to keep the price down if possible. Here are my favorite mirrors, high and low, that add some quick and serious style to any room! Aren't these mirrors gorgeous? I love them because they look so quality and add a real sense of style to any room. As you can see I really love brass, because I feel it adds warmth and a bit of glam to an ordinary wall. There are a few options above ranging fro 49.99 - a few hundred dollars depending on your budget! 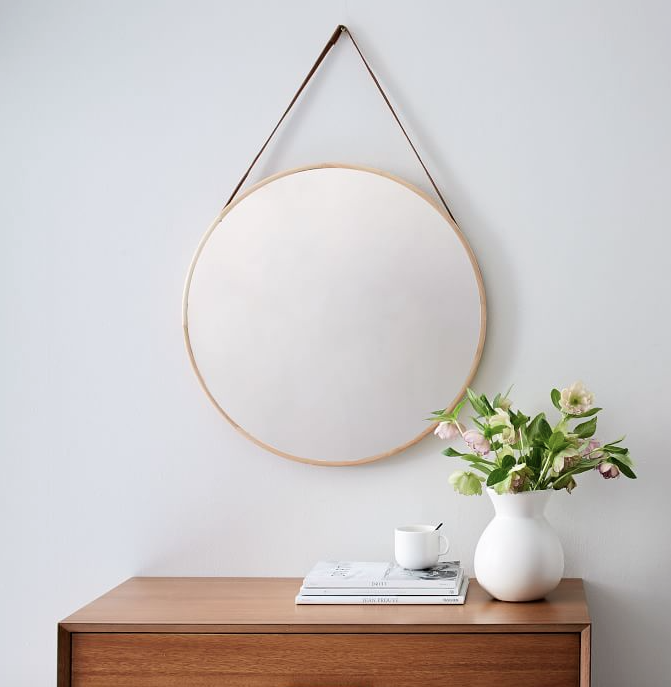 I am absolutely in love with the oval brass mirror with the shelf! How cute is that? Let me know which ones are you favorites in the comments below!